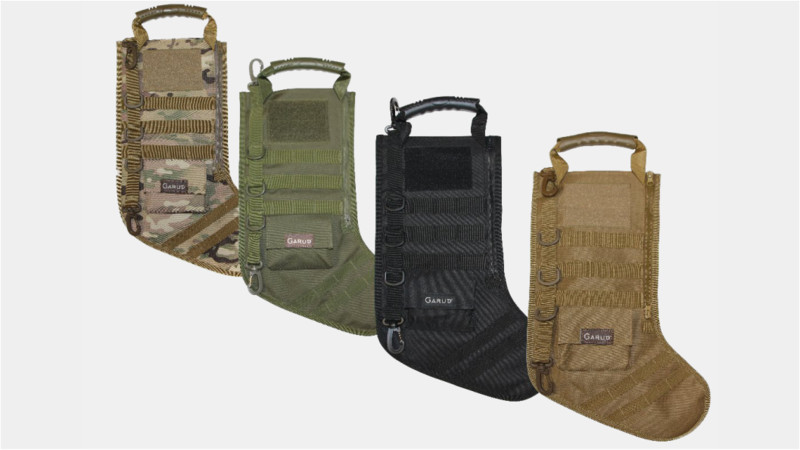 The perfect Christmas stocking for hunting / shooting enthusiasts, and folks served military. Has 4 MOLLE attachments, handle, hanging hook and outside draw pocket with velcro nametape and flag patches. You can Amazon prime this guy for quick shippment. 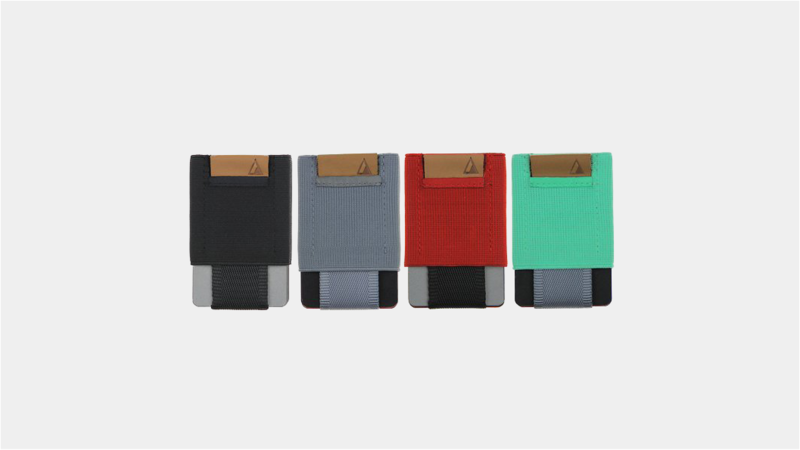 Holds 1-15 cards, Immediate access to your most used card, Easy access to all other cards, Built in pocket holds cash, coins, key, or items of a similar size, Comfortable for front pocket use. Tested and approved by the team. Perfect for the guy who uses a pocket kniofe everyday. 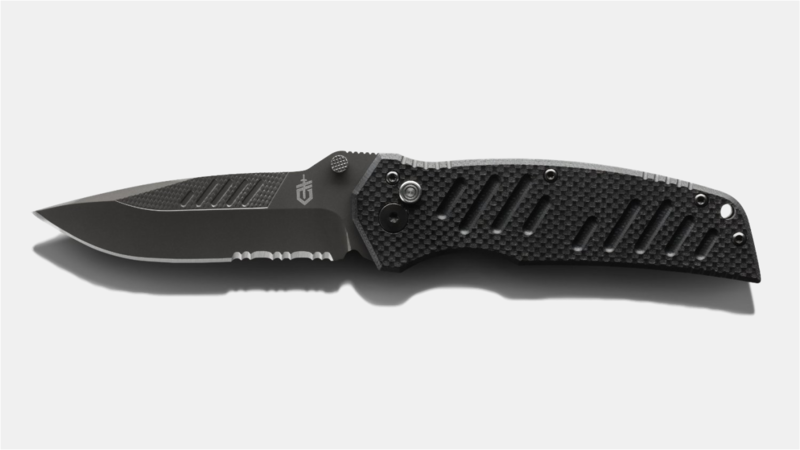 Details include: Black Titanium Nitride-coated Blade Reduces Unwanted Reflection & Defends Against Corrision, G-10 Composite Hande With Textured Scales For Secure Grip & Slim Profile, Reliable Plunge Lock Secures Blades When In Use, Thumb Studs Facilitate 1-handed Operation, Gerber's Assisted Opening 2.0 mechanism for rapid deployment, Thumb plunge lock safety function, Dual thumbstuds for easy one-handed opening, Pocket clip for convenient everyday carry, 3.25 Inch partially serrated blade with black titanium nitride coating for excellent corrosion resistance. 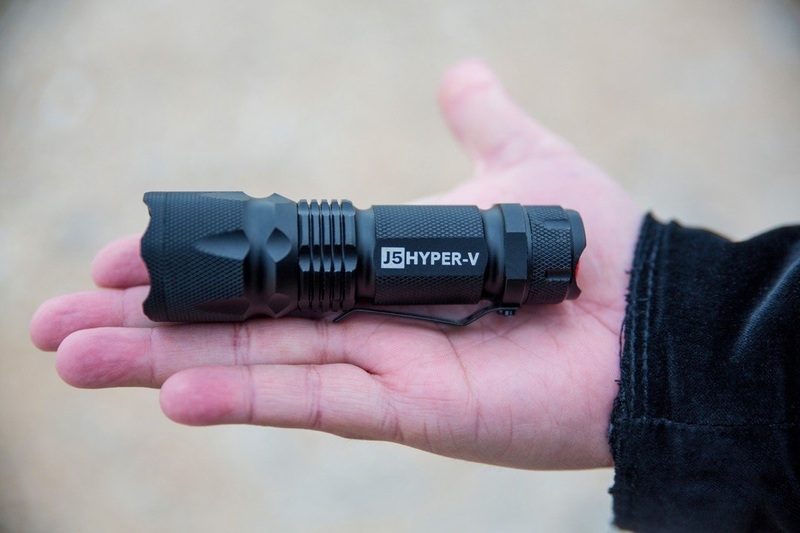 This super powerful pocket flashlight is perfect for anyone who likes the outdoors or just needs a quality light. Details include: ​Extremely Bright 400 Lumen Flashlight (Max Output) LED Bulb Producing An Intense Beam of Bright Light up to 800 feet. With intelligent, High / Low, and Strobe options this heavy duty, compact handheld flashlight, tough and perfect for Hunting, Camping, Fishing & Outdoor Activity. 95% of all survival situations are resolved within 72 hours, but the first 72 hours are extremely critical. 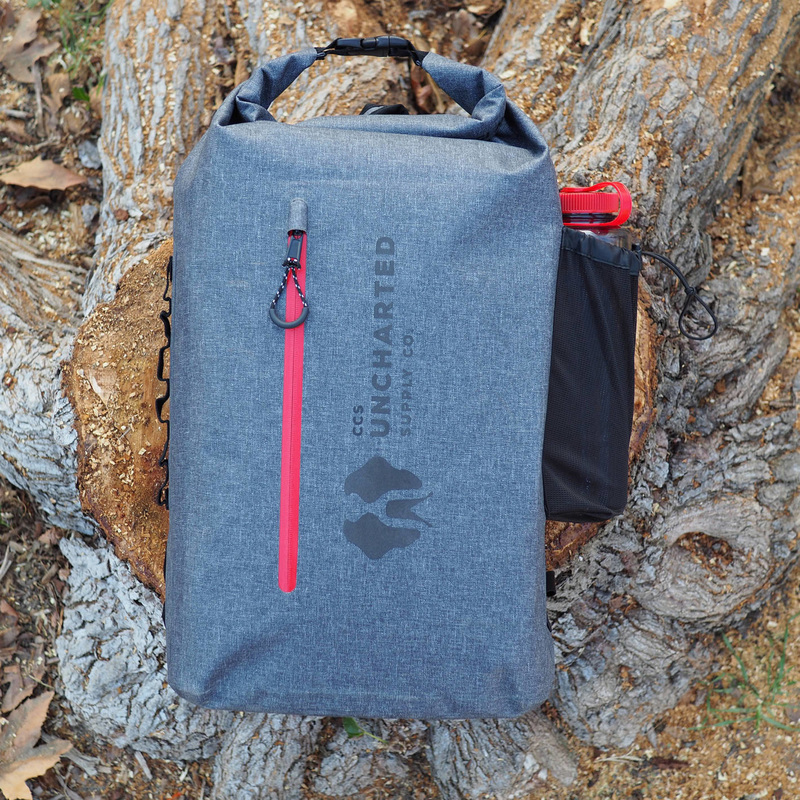 Having the right gear can mean the difference between life and death. 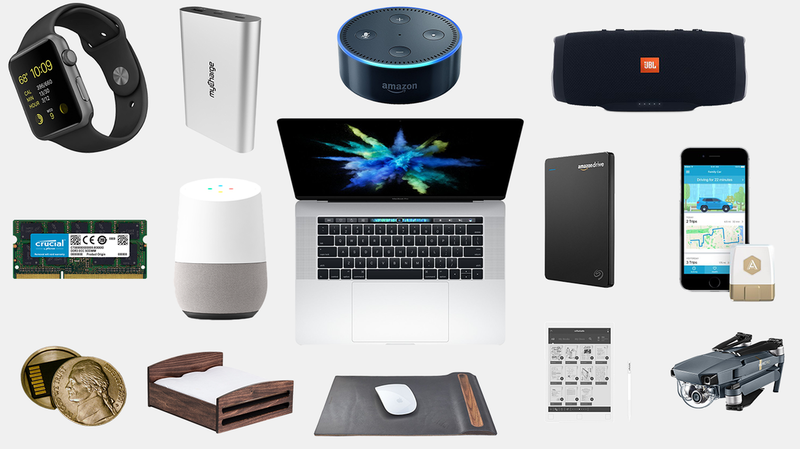 The SEVENTY2 comes complete with 30 high-quality products designed to work together to protect you in thousands of situations. Each product is categorized by need with clear and simple instructions to help even the most novice person get through a tough situation. 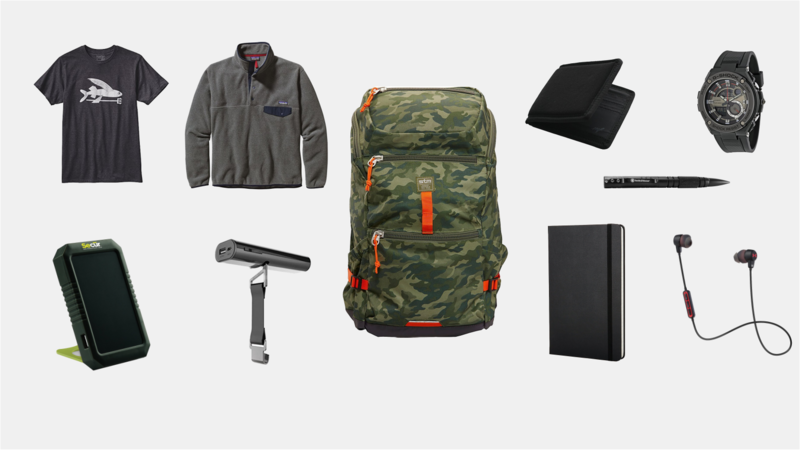 The Moment Field Dress Kit series is for those who are active hunters. Once you finished the kill, its important to have the right gear to finish the job. 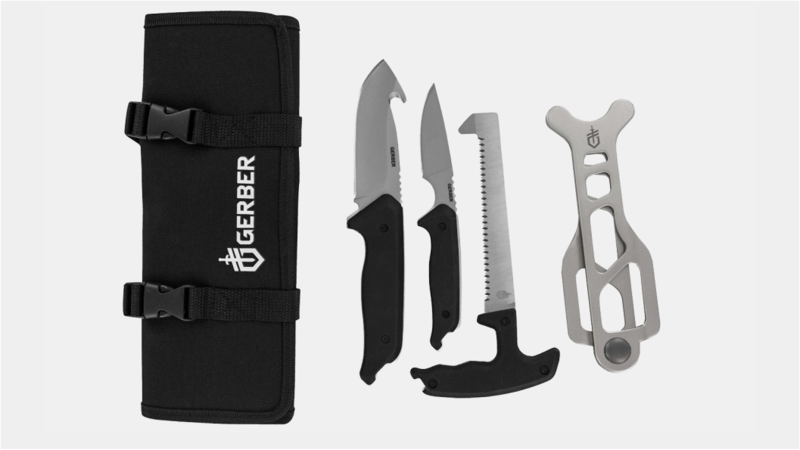 Each kit contains Knife with gut hook, Saw, Small capping knife and Rib spreader. 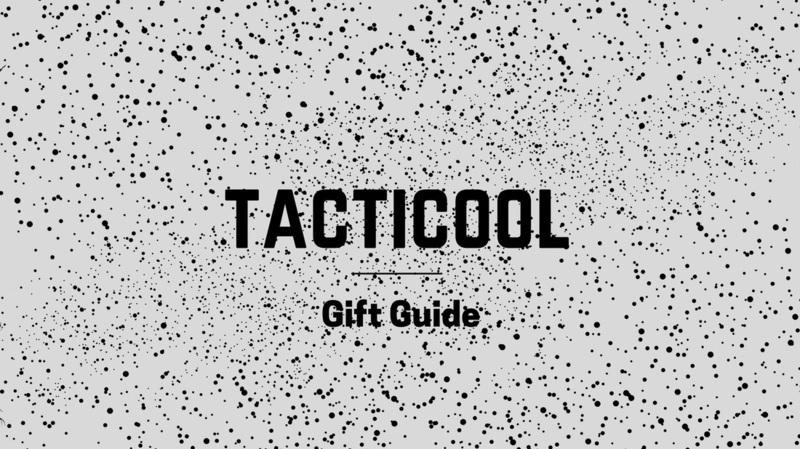 Perfect for those manly men out there. Peilican is a brand you can stand behind and when it comes to firearms, you dont want to mess around. 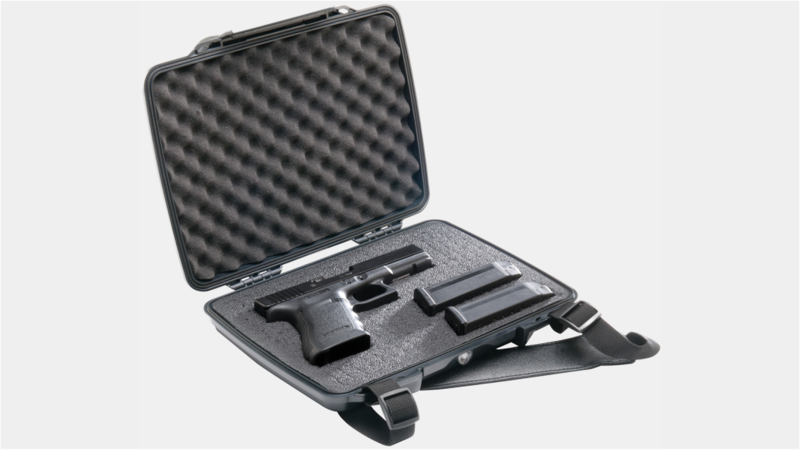 Details include: Watertight to 1 meter (3.3 feet) for 30 minutes, crushproof, and dust-proof, Assembled in the USA with US and foreign components, Customizable Pick N Pluck™ Foam, Designed to fit: Pistols, Revolvers & Magazines, Lockable Hasps, Shoulder strap, -10° F (-23 ° C) - 120° F (49 ° C) and comes in at a internal measurement of ​11.11" x 7.92" x 1.63" (28.2 x 20.1 x 4.1 cm). ​Tested and approved by the team. 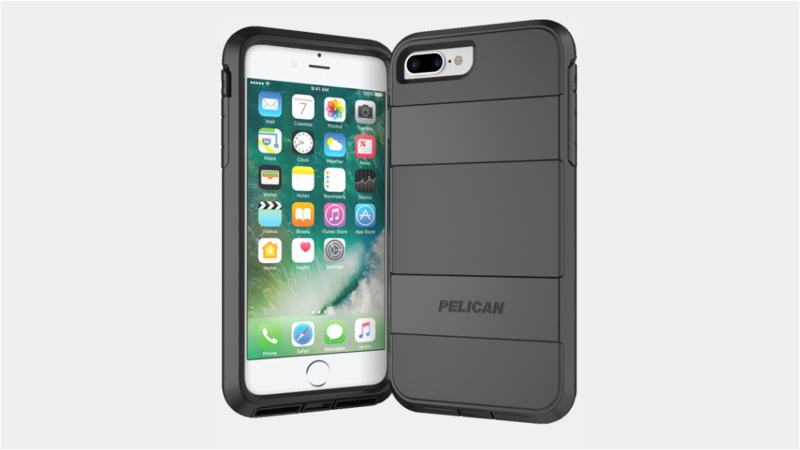 Details include: Tested to military specifications to survive multiple drops, Four layer impact-absorbing TPR and PU rubber inside a rigid polycarbonate shell. Includes a scratch resistant coated screen protector, Slim design with soft touch over-mold is a easy to hold and wont slide off surfaces, Easy-to-use holster with swiveling belt clip and kickstand and it's guaranteed for life... you break it, they replace it. Tested and approved by the team. The Survco Credit Card AX fits in your wallet and transforms into a Tomahawk, Ax, Knife, Scraper, Skinner, Shovel, Arrow, Spear, and Atlatl. Can also be used as a Saw, Seatbelt Cutter, Bottle Opener, Water Valve Wrench, and Gas Valve Wrench. Also, has a Nail Puller, 1/4" Socket, 3/8" Socket, 7/16" Wrench and Flat Head Screw Driver. 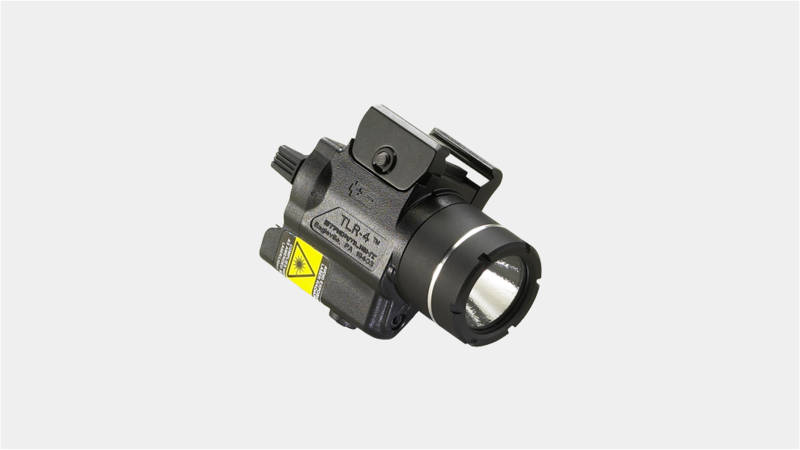 Being able to see a target is cridical and with the streamlight TRL-4 Tac Light With Laser you can see and aim clearly. 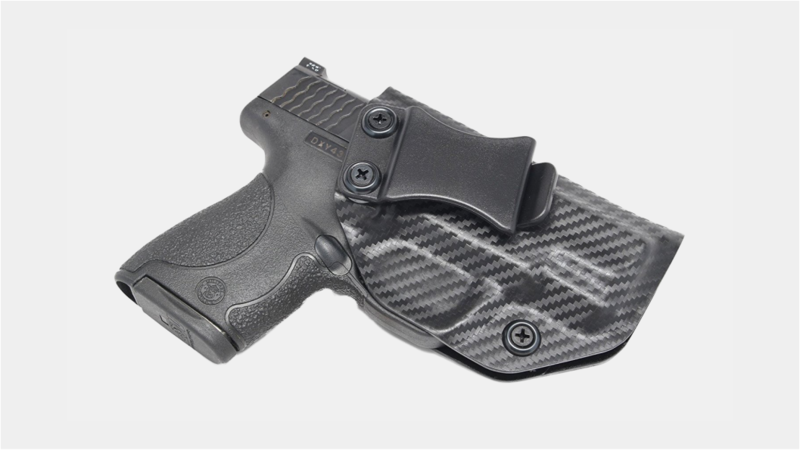 Details include: Ultra lightweight and compact, C4 LED technology, Ambidextrous momentary / steady On-Off switch, One handed snap-on and tighten interface for safe and quick mounting, Securely fits a broad range of Sub-compact, Compact and most Full size handguns, Three position mode selector switch for Laser only, LED illumination only or both Laser and LED. 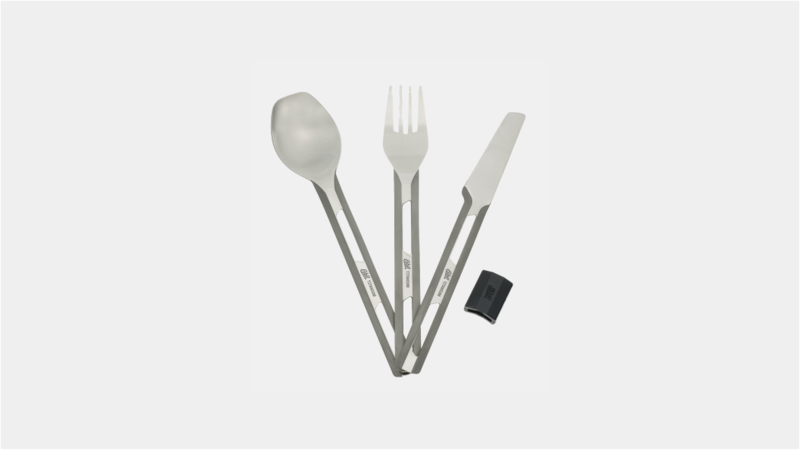 Ultra-lightweight fork, spoon, and knife made from durable, lightweight, heat resistant and highly biocompatible titanium, Non-corrosive and non-magnetic; includes silicone sleeve for keeping utensils together when not in use, Polished titanium surfaces produces no metallic taste; deep spoon works great with soups, knife features serrated edge, Hypoallergenic, non-toxic, and dishwasher safe, Set dimensions-packed: 1.6" x 7.1" (4.0 cm x 18.1 cm); weight: 1.5 oz. (42 g). 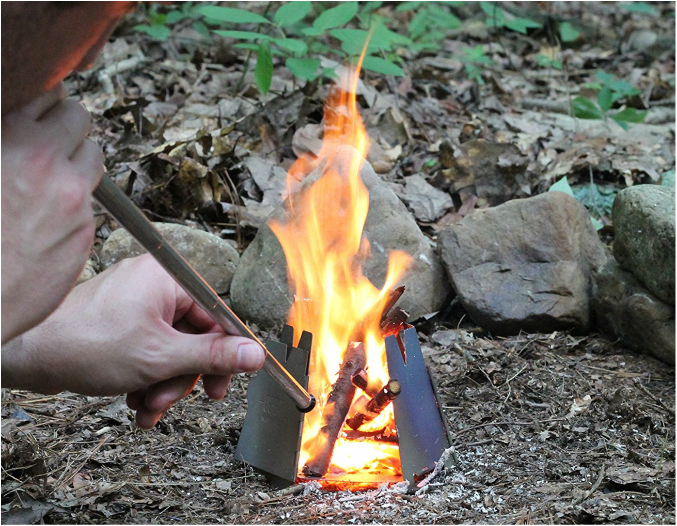 Every enthusiast or weekend camper needs a quality fire starter and you cant go wrong with anything made by Vargo. 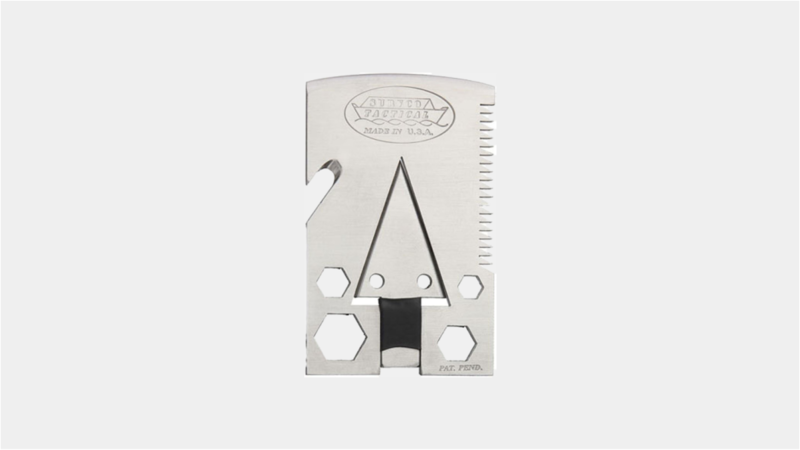 This fire starter is made of sturdy stainless steel. Comes standard with integrated ferrocerium rod and attached ferrocerium striker. 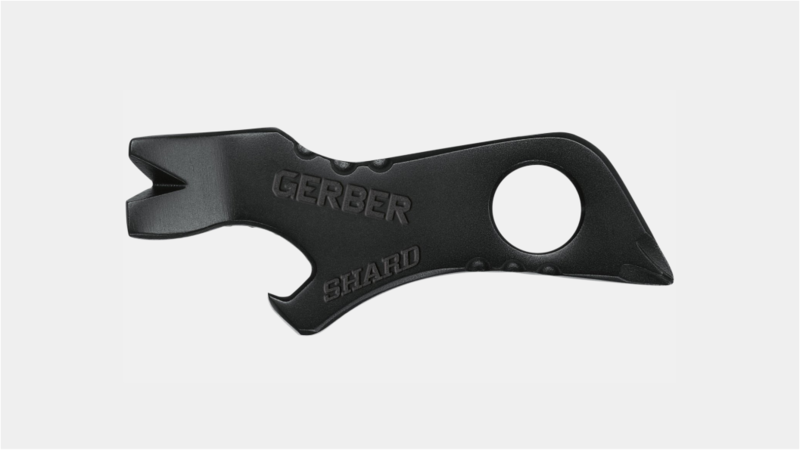 This Gerber Shard Keychain Tool is made of stainless steel and titanium nitride coating for corrosion resistanceand. Functions include: small and medium flat driver; Philips head driver, wire stripper, pry bar, bottle opener, lanyard hole.